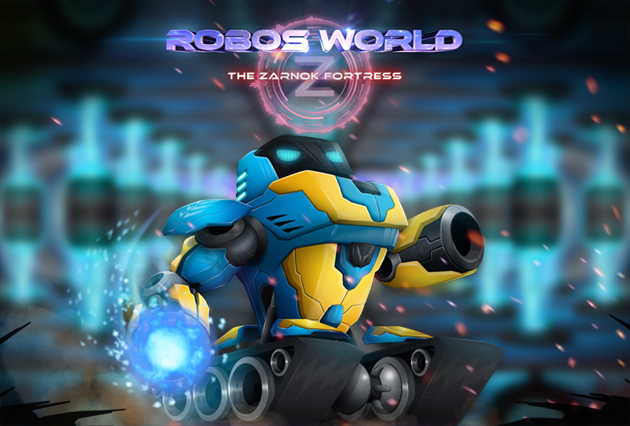 Save Robo's home-world from the evil Zarnok Robots and their planet-encircling Fortress in this tactical action-platformer. Blast your way through hordes of an ever-learning mechanical foe as you navigate the labyrinthine corridors of the Fortress. Techniques that are easy to learn but difficult to master let you discover faster ways to traverse familiar environments as you seek to find the quickest route to stopping the dark reign of the Zarnok once and for all. 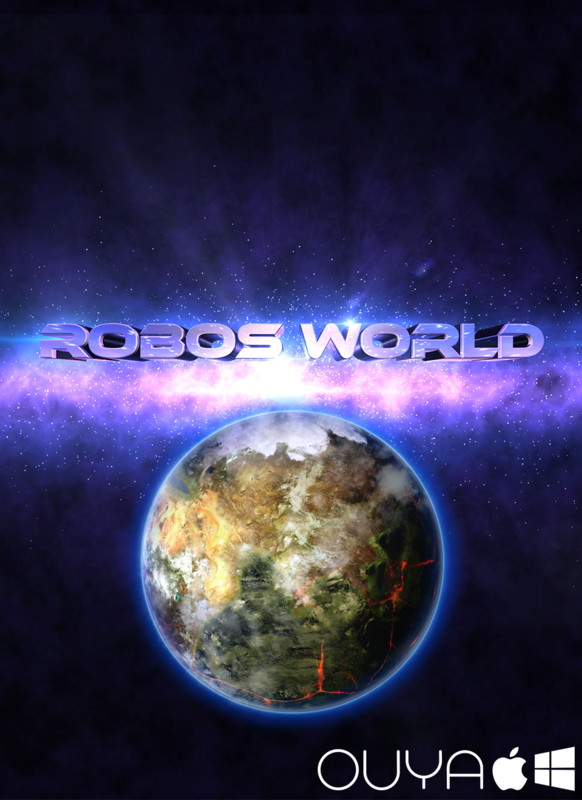 The official second demo of Robo's World 3 with several new features including a new interface screen and 5 special abilities! Looking nice so far. It seems like you're really getting quite a lot out of Game Maker. Currently I am programming the entire game and enemies first, and then I'll make the levels. There will be more "beta-levels" in future demos.